Our History is Our Foundation. Stepping forward with confidence is easier when you know where you’ve been. 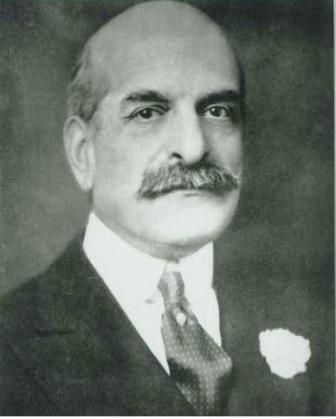 Felix Warburg founded American Friends of the Hebrew University (AFHU) in 1925. Since then we’ve celebrated many milestones that have marked our impact on the Hebrew University of Jerusalem. Dr. Israel Wechsler, AFHU President, 1947-1951. 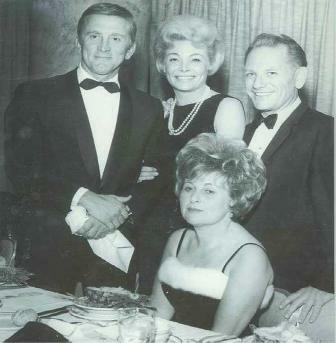 Lester Bachner, unknown, Mrs. W. Abraham Wechsler, Bobby Kennedy and Abraham Wechsler in New York, NY. 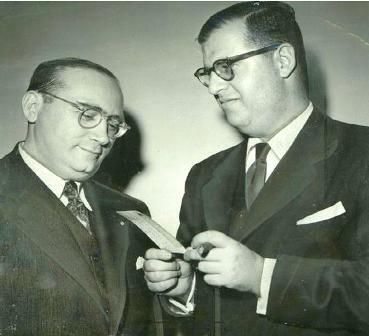 Dr. George S. Wise, AFHU National President and Dr. Abba Eban, Israeli Ambassador to the US, during Hebrew University Day in Philadelphia (1959). Dr. Eban delivered the first in a series of lectures sponsored by AFHU. Playwright Arthur Miller, Mr. Leventhal, George Friedland, AFHU Founder and founder of Food Fair supermarkets, and actress Marilyn Monroe at the AFHU awards ceremony at the Bellevue Stratford Hotel in Philadelphia, PA recognizing Arthur Miller (September 27, 1959). 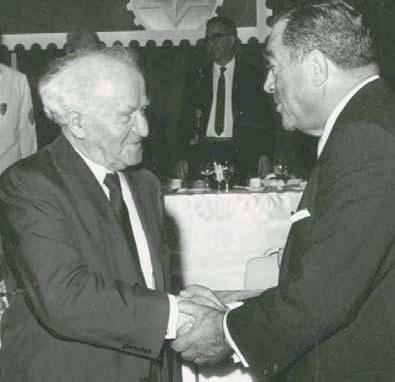 Former Israeli Prime Minister David Ben-Gurion shakes hands with former AFHU member Joe Mazer during an AFHU awards ceremony. 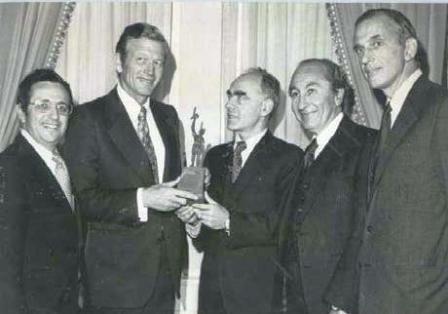 Annual AFHU Lawyers Divison Torch of Learning Award Luncheon honoring former New York City Mayor, John V. Lindsay at the Waldorf Astoria Hotel in New York City (October 7, 1975). 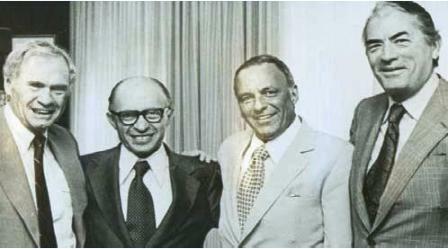 Unknown, Prime Minister Menachem Begin, Scopus Laureates Frank Sinatra (1976) and Gregory Peck (1978) at the AFHU Greater Los Angeles Region Scopus Awards, 1978. 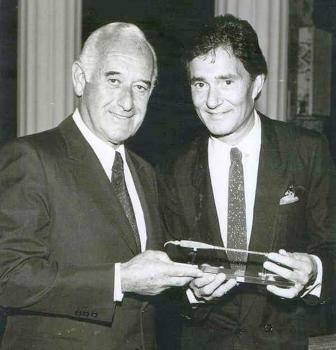 Harvey Silbert, Chair AFHU Greater Los Angeles Region Board, and Vidal Sassoon at the AFHU Scopus Awards, November 11, 1979. 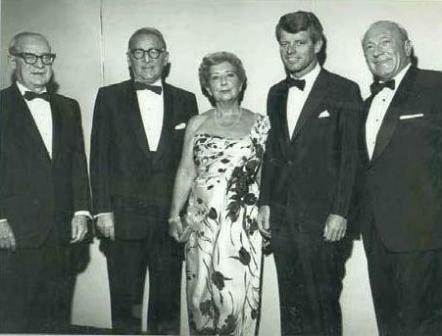 Milton A. Rudin; Hebrew University President, Avraham Harman, Nancy Reagan, Frank Sinatra, and Harvey L. Silbert, Chairman of AFHU Western Region Board. 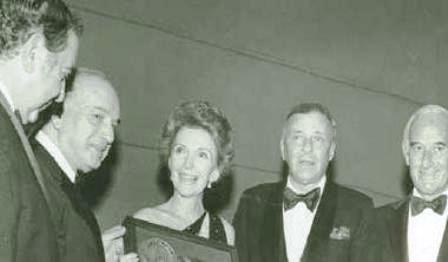 First Lady Nancy Reagan receives the Scopus Award on November 15, 1981 in Beverly Hills, CA. 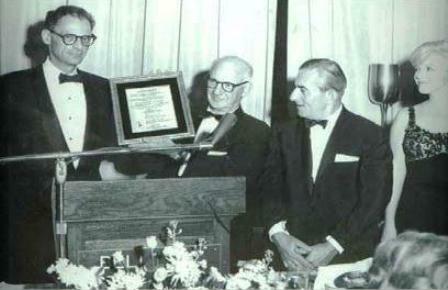 Dolores Hope receives AFHU’s Scopus Award in Palm Springs, April 4, 1982. 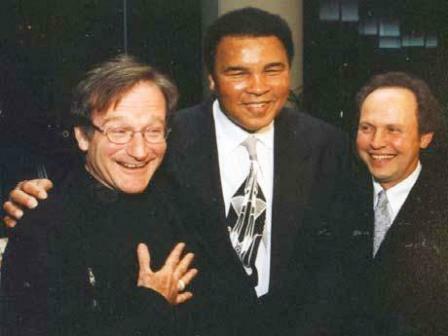 Actor/Comedian Robin Williams, Heavyweight Champion, Muhammad Ali, and Scopus Award recipient, comedian Billy Crystal. 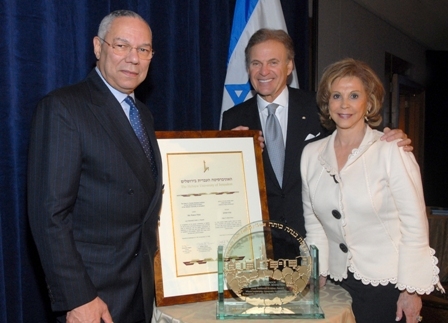 General Colin Powell (Truman Peace Prize recipient), Ambassador Stuart Bernstein and Wilma Bernstein (Scopus Award honorees) – Washington DC, 2006. 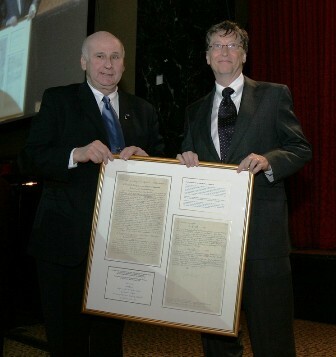 Hebrew University President, Professor Menachem Magidor, congratulates Bill Gates, Microsoft Founder and Chariman and Co-chair of the Bill and Melinda Gates Foundation, on receiving AFHU’s inaugural Einstein Award – New York, December 2, 2008. 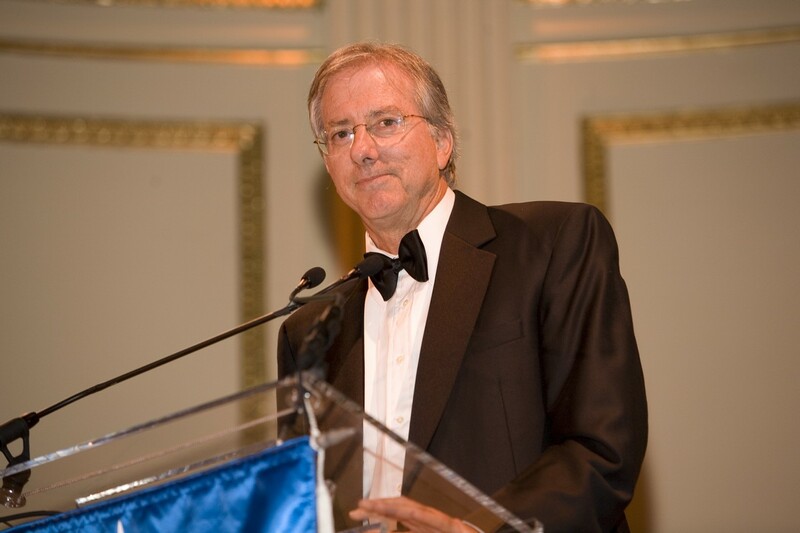 The Honorable Dennis Ross serves as keynote speaker at Scopus Awards dinner in Chicago (December 2008). Sir James D. Wolfensohn, Professor Stanley Fischer and Dr. Jacob Frenkel. 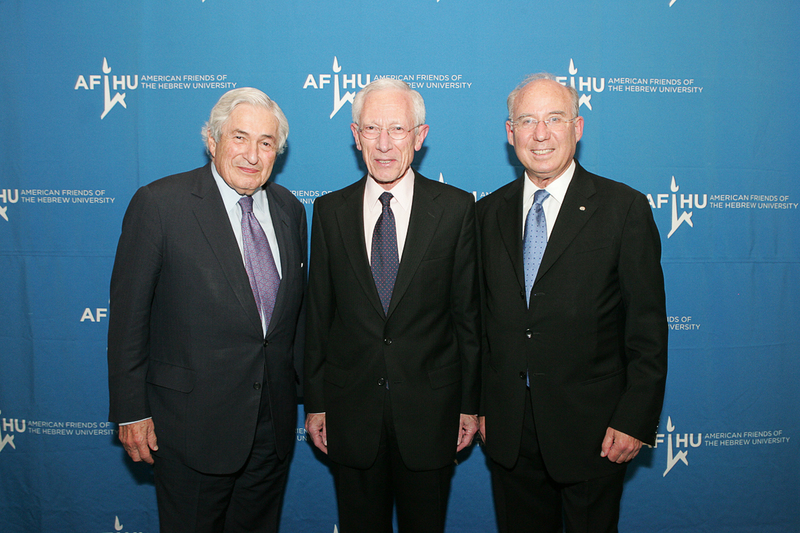 James Wolfensohn was presented with the Truman Peace Prize and Jacob Frenkel received the Scopus Award at a celebratory dinner on May 16, 2011 in New York City. Stanley Fischer, Governor of the Bank of Israel, was the keynote speaker. 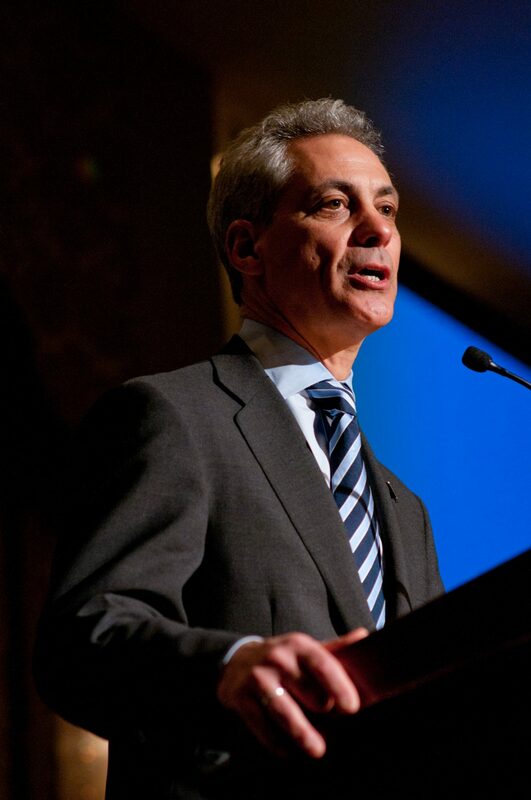 Chicago mayor and former White House Chief-of-Staff, Rahm Emanuel, was the keynote speaker at the Scopus Award Gala honoring Alderman Edward Burke on March 13, 2012 in Chicago.